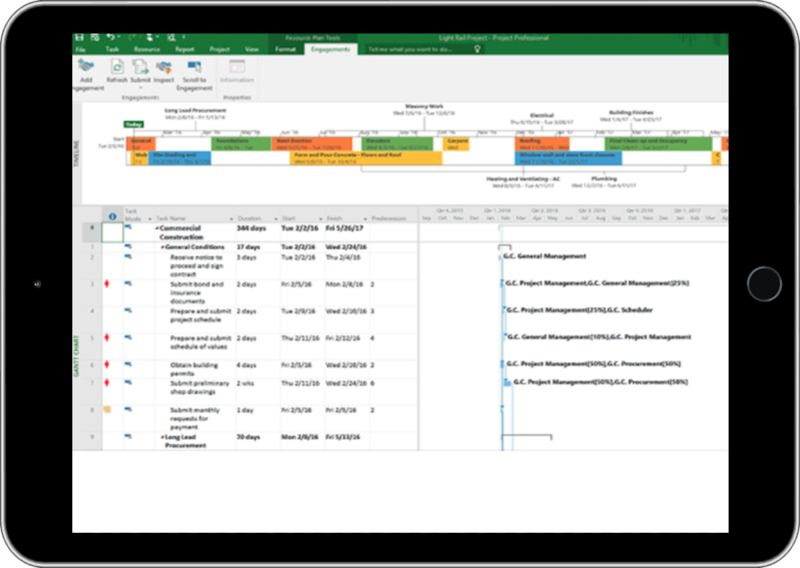 Every Feature you need to manage your projects online. 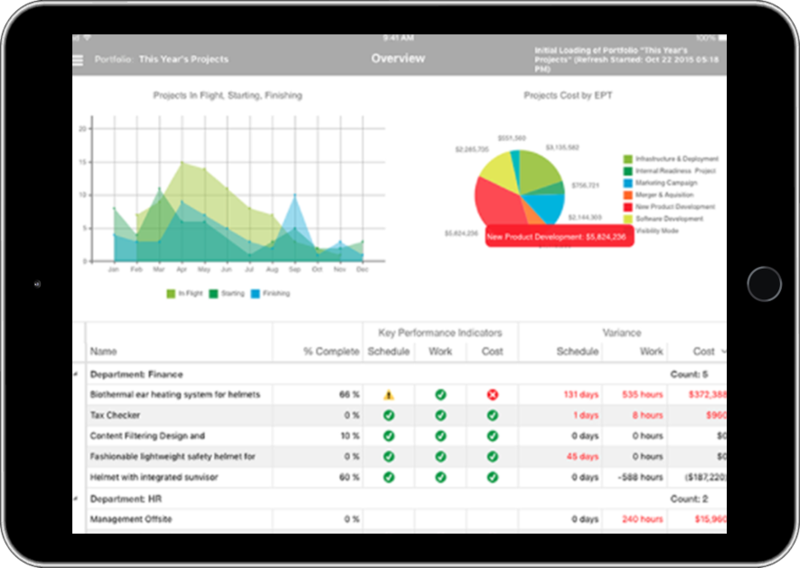 Work seamlessly with others to effectively track status and manage changes. 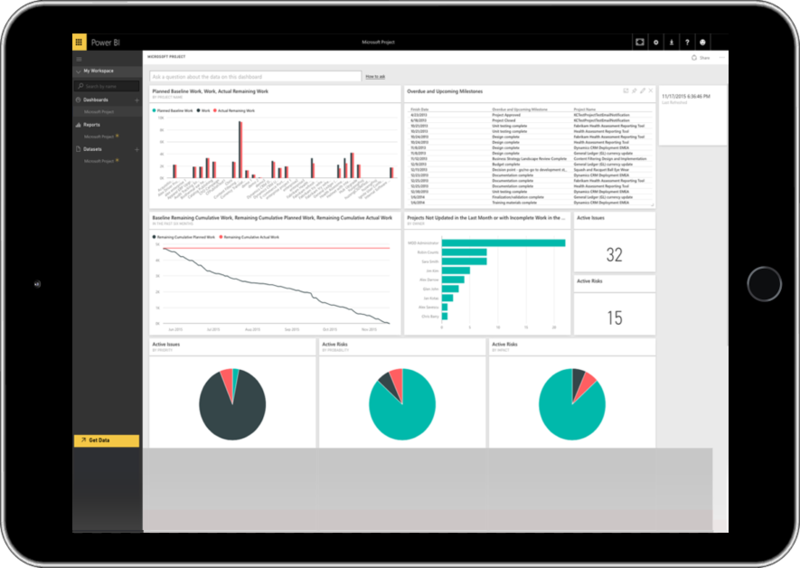 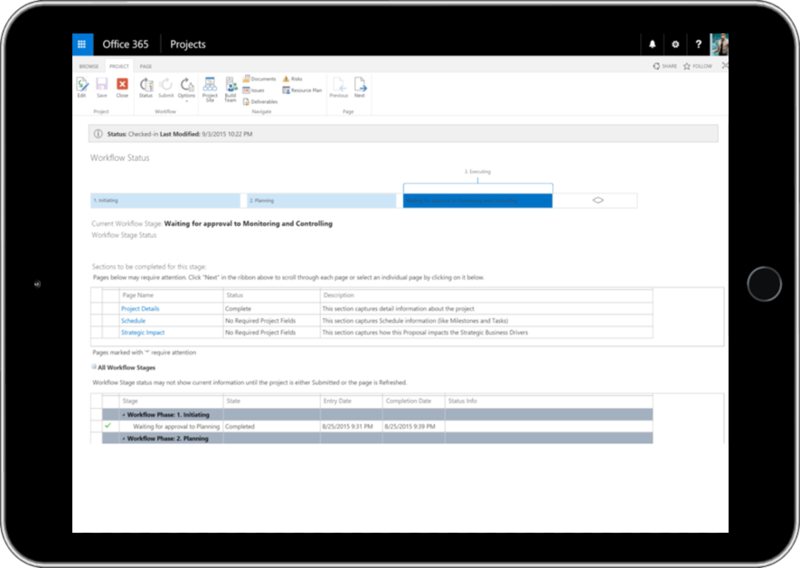 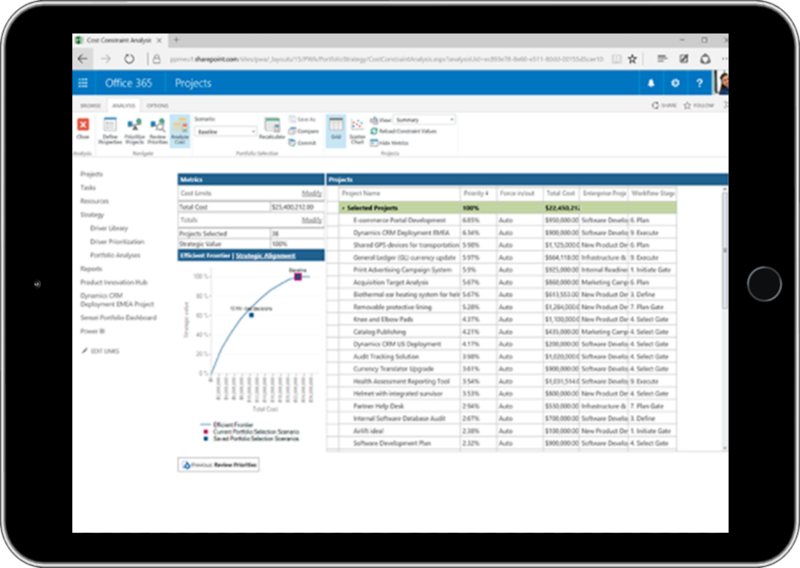 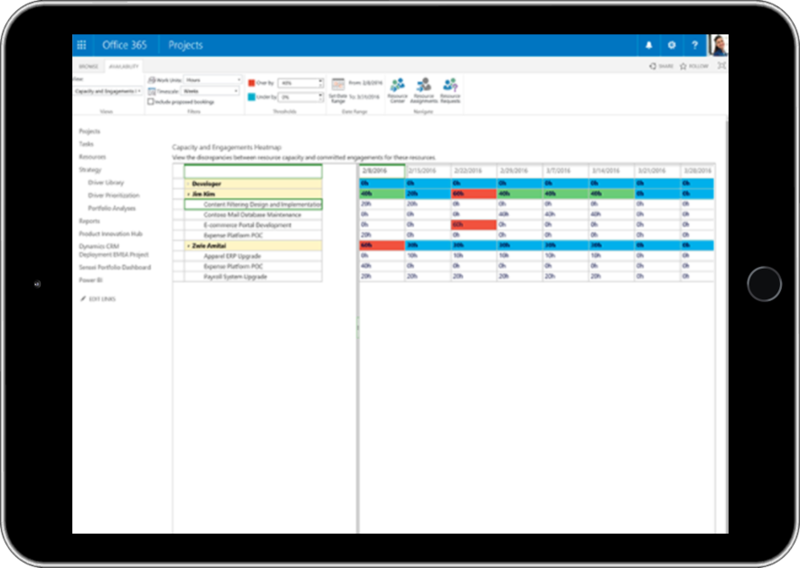 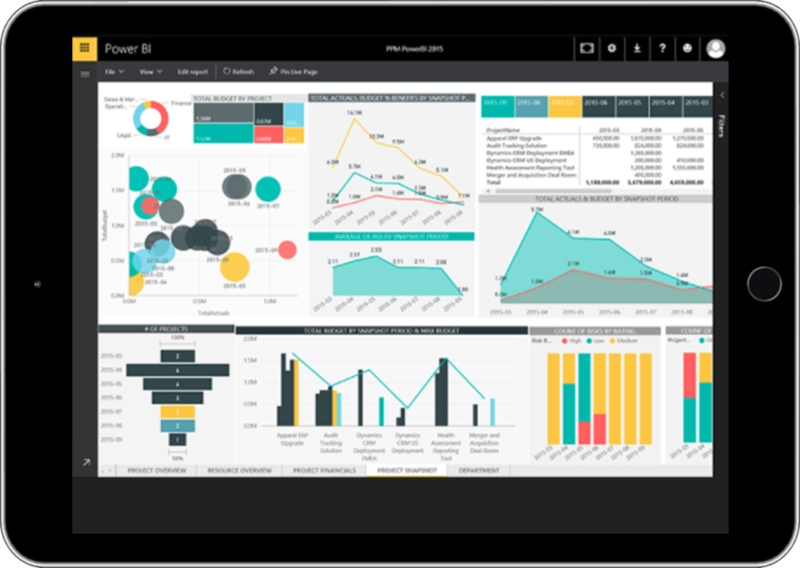 Quickly deliver project information to your team and easily receive their changes from virtually anywhere with improved task list synchronization between Project and Office 365 or SharePoint. 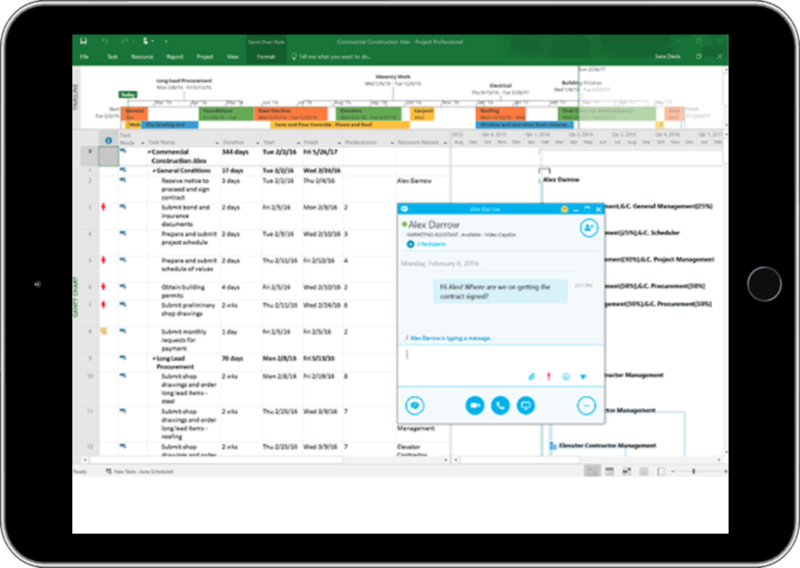 Kick off real-time conversations right from your project with Project’s new integration with Skype for Business and Skype for Business Online.